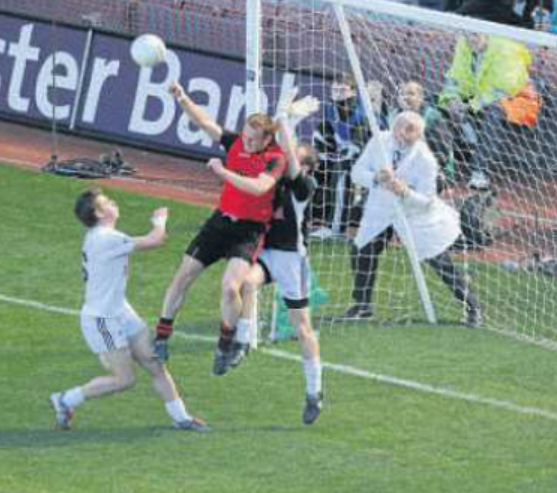 Benny Coulter breaks Kildare hearts with his “square ball” goal in the All Ireland Semi Final. Here are Kildare Senior Footballers’ Match by Match Line-Ups and Scorers for 2010. The first table shows Championship 2010 details and underneath that are the O’Byrne Cup and National Football League (Div 2) details.